A heart-wrenching story of a child searching for asylum in China in 1941 after an attack by Japan leaves his city in ruins. 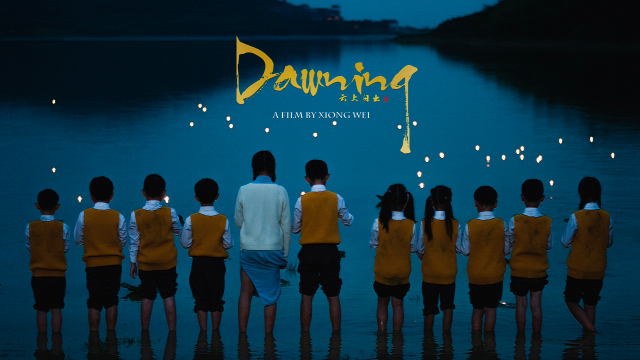 Jun’s dying mother tells him to go to a familiar sanctuary to wait for his father to come for him, but soon, the teachers and children there begin dying from an epidemic. Somehow, Jun must find the courage and determination to persevere. The film intends to show not only an isolated individual or an isolated era, but rather a bigger and majestic picture. The pains and partings of life and death suffered by the teenager Jun are so immeasurable that they could not be explained solely on an individual basis, so does resilience and optimism that he upholds. Jun is depicted as an orphan bereft by war and the miniature of the whole nation. He is both specific and sublime. Themes: War, World Cinema, Youth. United Kingdom, 2019, 19 min. United States, 2019, 17 min.